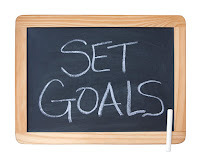 SHAUN KILGORE | WRITER, EDITOR, AND PUBLISHER: What Are My Writing Goals For 2011? What Are My Writing Goals For 2011? This was the question that hit me between the eyes at a quarter till 1 a.m. on the first day of 2011. I was sitting there trying to come up with a good answer to the question, one that contained the right amount of thoughtful planning and just a bit of wishful thinking thrown in for good measure. I wondered what sort of goals I should set. The more aspects of my life I wanted to make goals about, the more thought and introspection would need to come into play during the process. However, in the end it seemed smarter simply to jot down some good writing goals for 2011. The amusing point to mention was that this article, essay, or whatever it is got the honor of being the first writing (other than a tweet) that I did in 2011. Certainly, I could ascribe some merit to the idea of sitting here hashing out some new thoughts, thinking more in depth about the sort of goals I want to establish with the brand new year. I will admit that it was a good first step to be thinking about this at all. Goal-setting and planning are not easy for me. I knew that needed to be careful when considering what sort of writing goals I wanted to write down. Obviously, I am not one to say that once a goal is established that it is set in stone. Now, a fair amount of flexibility or elasticity was going into this question of goals. I have stated elsewhere that I have not spent the last five years as a freelance writer the way I probably should have. Regret generally works that way but there was also no use getting bogged down in self-pity. I was (and am) more interested in making the needed changes to my own writing career that will get me to a far better place by the end of 2011. Any writing goal I set remained a sketch, a thumbnail that would be fleshed out as I started getting a handle on what the goals mean and I determine which ones were reasonable. I wanted to set reasonable goals that provide me with some practical facility while also stretching me too. That was a tall order. It could be a clue to whether I am being serious enough or if I am retreating into less demanding (even lazy) patterns of thinking and planning. 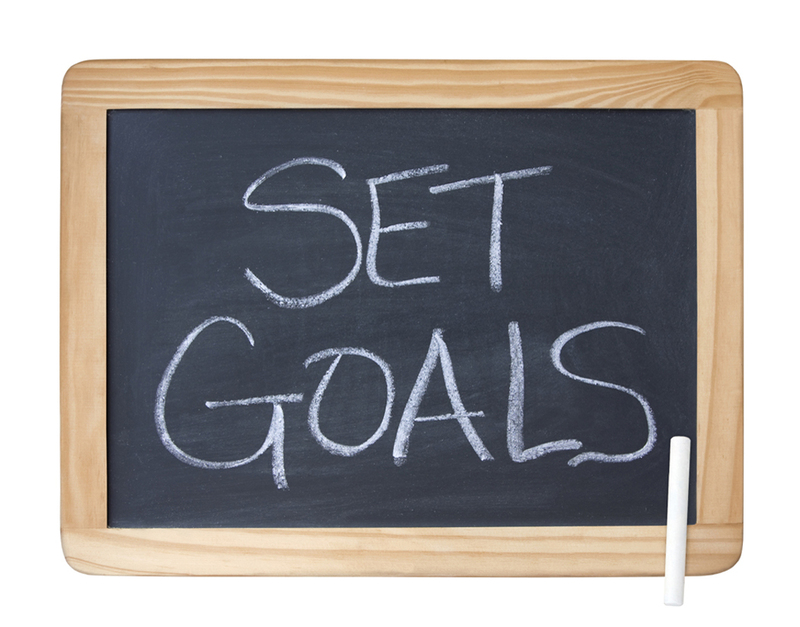 No, the goals I set for 2011 should be attainable. I have to be ready to make this happen. 1. Finish a first draft of the novel I'm co-writing, “Autumn Sky,” by March. 2. Plan and write a 4,000-6,000 word short story in February; submit it for publication. 3. Do a series of revisions (if necessary) on “Autumn Sky” following completion of the first draft and then start crafting a query letter and synopsis with Brent with the intention of submitting it to literary agents, editors, and publishers by mid-February or early March. 4. While doing larger projects, complete at least five short stories between January and March. 5. Explore new outlets for obtaining freelance writing income throughout February and March and secure a least two other income streams. 6. Have an additional ten short stories (at least) written and submitted to magazines between April and June. 7. Start plotting a second novel for completion in 2011. 8. Write a steady stream of short stories throughout 2011. I now have some possible goals. I know that the revision and expansion process (as well as the happenstances of life) will alter this list of items. I think I made a good selection to start with though. Now the question is whether will be able to achieve them. This will require spending the time needed to break each one down into its constituent parts so proper tasks can be created. That will be the next step.